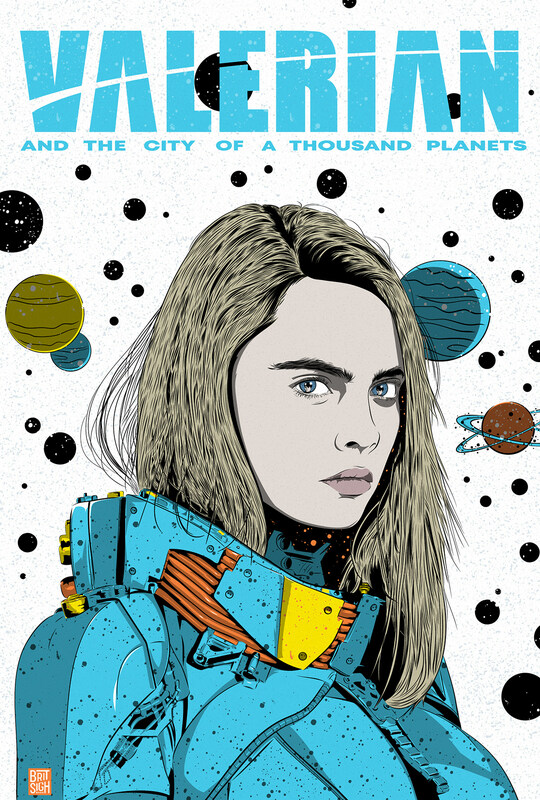 Alternative movie poster for the sci-fi movie, Valerian and the City of a Thousand Planets. 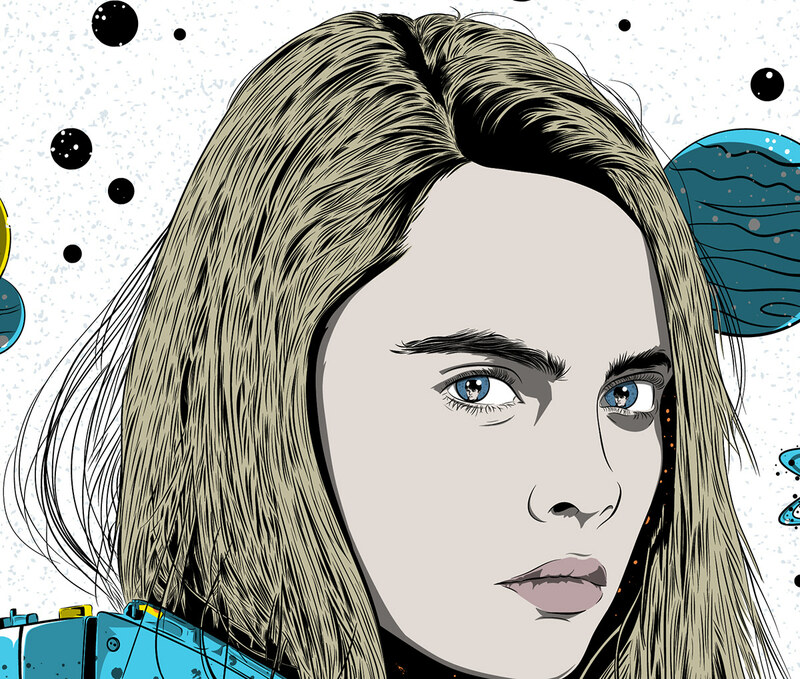 Laureline is played by Cara Delevingne. Drawn in Adobe Draw with an Apple Pencil on an 12.9 iPad Pro. Textures were added with Adobe Illustrator. 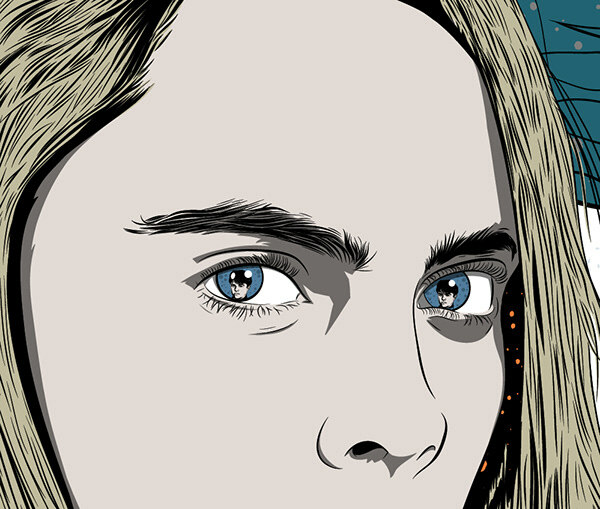 A reflection of Valerian is in Laureline's eyes. Here’s another version of the poster. Follow me on Instagram @midnightrun54 for daily updates of my art. 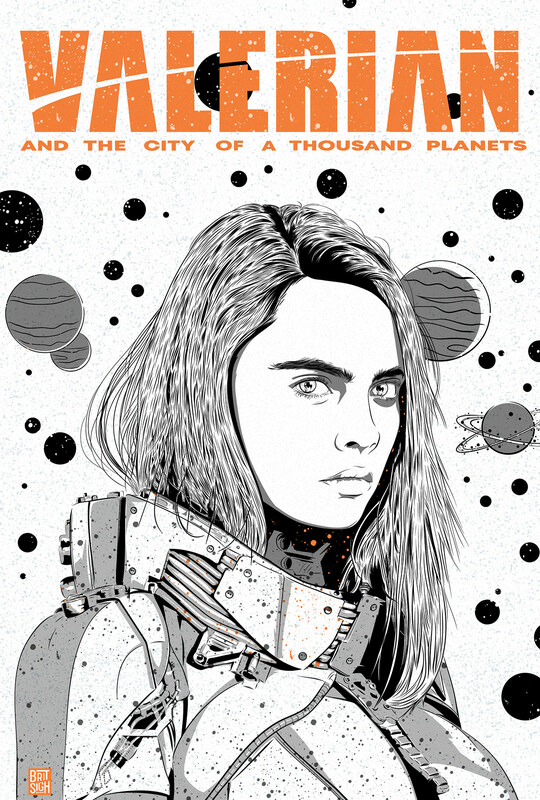 Alternative movie poster for the sci-fi movie, Valerian and the City of a Thousand Planets. Drawn in Adobe Draw.